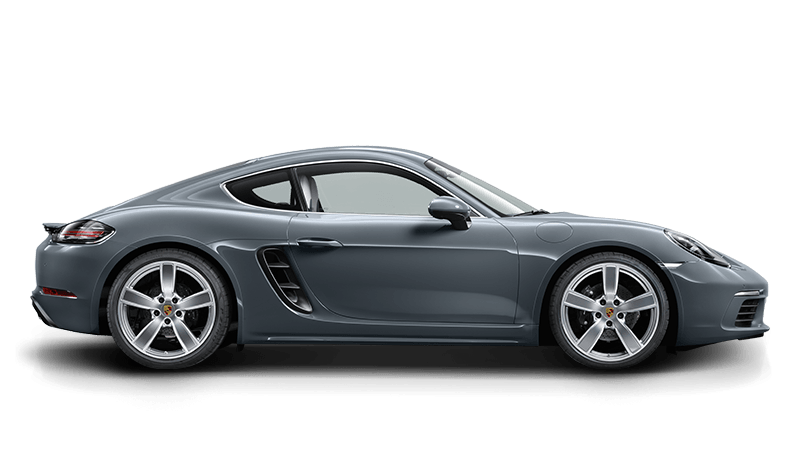 Every Porsche is unmistakable. 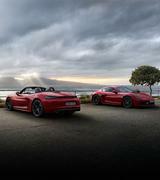 But you want to make your Porsche unique? 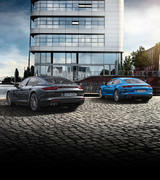 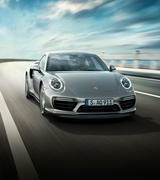 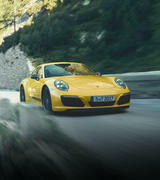 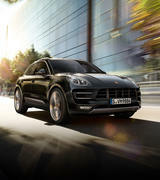 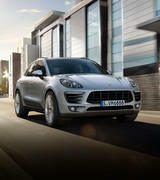 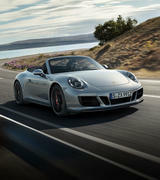 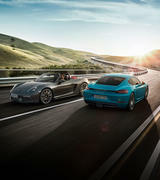 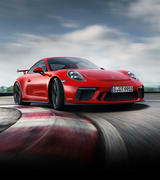 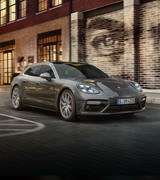 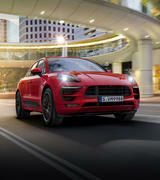 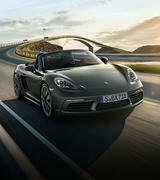 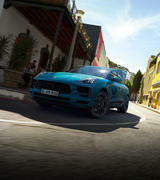 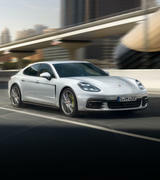 Porsche Exclusive stands for the individual customisation of your vehicle, direct from the factory. 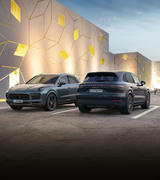 You tell us what you want and we will do our utmost to give it to you – provided, of course, that it is technically feasible and does not compromise quality. 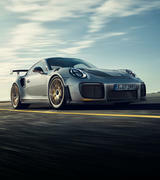 Through the use of high quality materials such as leather, alcantara, carbon, wood and aluminium we strive to make your dreams a reality. 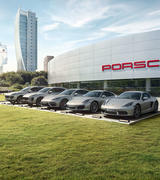 See for yourself; visit the Porsche Centre Willoughby personalisation lounge. 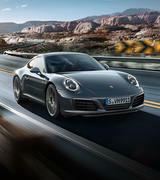 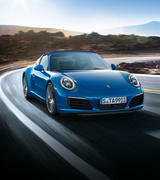 Here you can select the materials; exclusive woods, paint colours and leather of your choice, and plan your own Porsche using the Porsche Car Configurator. 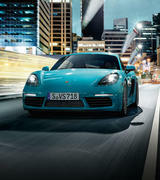 We want to show you what we can do and provide the experience of making your personal requirements/wishes a reality. 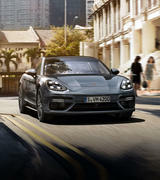 No detail is too small - just as you would expect from Porsche Exclusive.